Well-equipped workshop with ‘Sealjet’ manufacturing facility for high pressure seals and pressure testing upto 1500 Bars. 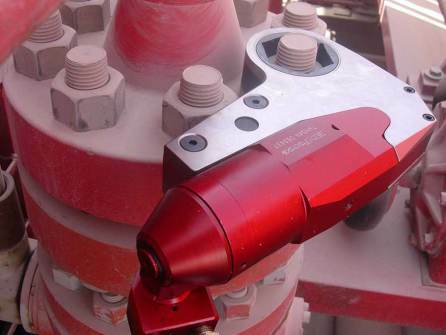 ON-SITE repair contracts undertaken for servicing of hydraulic products of other brands also. OEM genuine spares also stocked. A great deal of interest exists in the industry for RENTAL AND ON-SITE services involving expensive hydraulic equipment. This is because these tools are used far and in between during shutdowns or breakdowns and invariably customers find them difficult to operate & repair because they require certain degree of skills & experience. Minar has understood these requirements and offers you exactly such services which are sure to attract your attention. 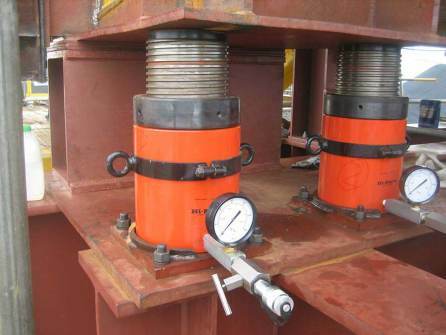 Minar has forayed into heavy load lifting using hydraulic jacks and synchronous pump. The most distinguishing feature of this lifting system is , it can lift heavy objects equally from all sides, irrespective of load distribution of the object. This system has been successfully used in lifting/lowering of Coal Mining Dragline frames weighing around 900MT and having diameter of 25 meters. 1. Precision tilting controls in lifting are required. 2. Cranes do not find access and are too costly if needed for long duration. 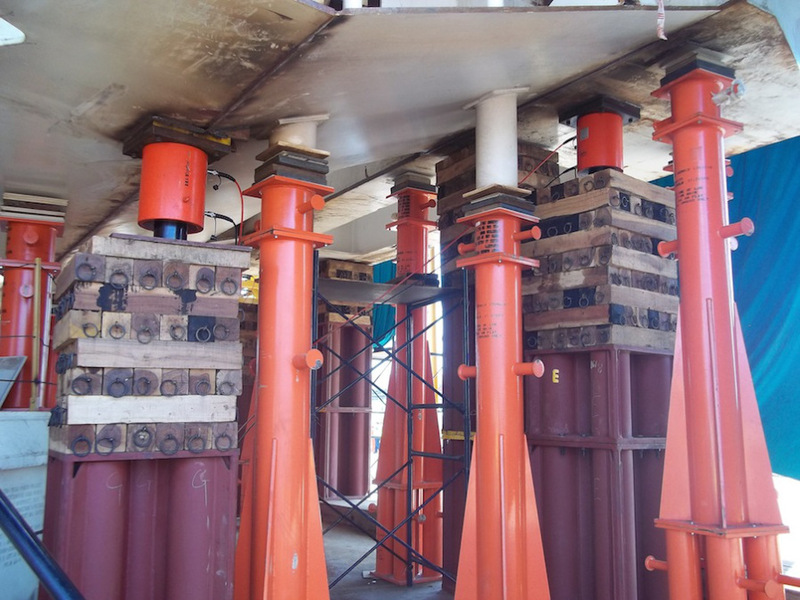 Our system has a lifting capacity of 4000MT, and can be enhanced as required.